Jeff Gordon’s Corvette Z06 C7.R Edition has raised $600,000 for the Jeff Gordon Children’s Foundation after being auctioned off at the 2019 Barrett-Jackson Scottsdale auction in Arizona. The Jeff Gordon Children’s Foundation is a pediatric cancer foundation that “supports children battling cancer by funding programs that improve patients’ quality of life, treatment programs that increase survivorship and pediatric medical research dedicated to finding a cure,” for the disease. Jeff Gordon’s Corvette Z06 C7.R edition was driven sparingly, with the four-time NASCAR champion racking up just 747-miles on the odometer in the few short years it was owned by him. The Corvette Z06 C7.R Edition, which debuted back in 2015, is a nod to the Corvette C7.R race car that races in the GTLM class in IMSA and the GTE class in in the World Endurance Championship. 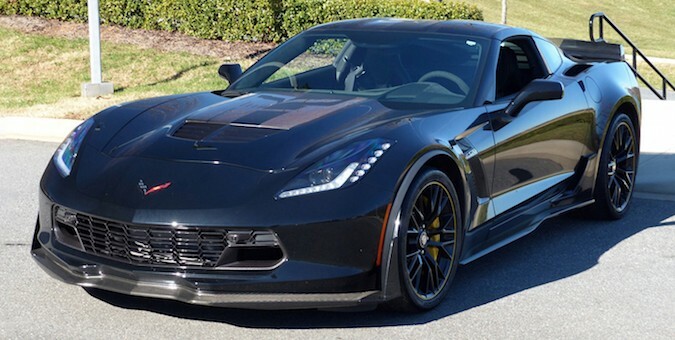 All C7.R editions featured the Corvette Z06’s Z07 performance package, a C7.R Edition graphics package, a numbered C7.R Edition interior plaque and a C7.R storage cover. 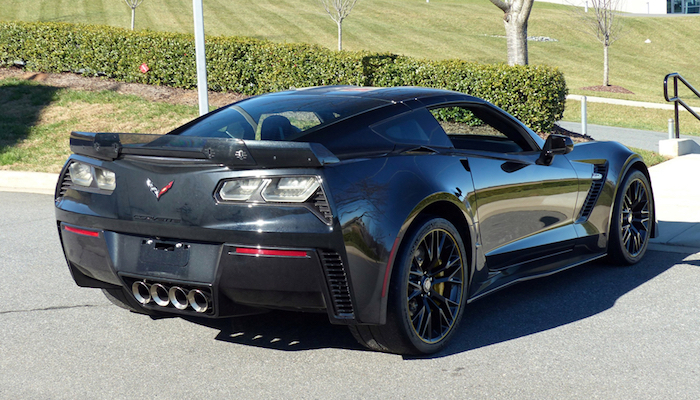 The C7.R Edition was only available in black or yellow as well. All Corvette C7.R Editions featured the same 6.2-liter supercharged LT4 engine as the standard Z06, which makes 650 hp and 650 lb-ft of torque, and a seven-speed manual or eight-speed automatic transmission. Gordon’s car feature the eight-speed automatic, which is a bit surprising, but we suppose he’s done enough gearshifts to last a lifetime in his longtime NASCAR career. Other cars that raised money for charity at the Barrett-Jackson auction include the first GR Toyota Supra, which raised $2.1 million for the American Heart Association and the Bob Woodruff Foundation for post-9/11 veterans, and a Ford GT “Gulf” Heritage Edition that raised $2.5 million for the United Way for Southeastern Michigan. The highest-priced car sold at the auction that wasn’t for charity was a 2019 McLaren Senna, which nabbed $1.4 million.